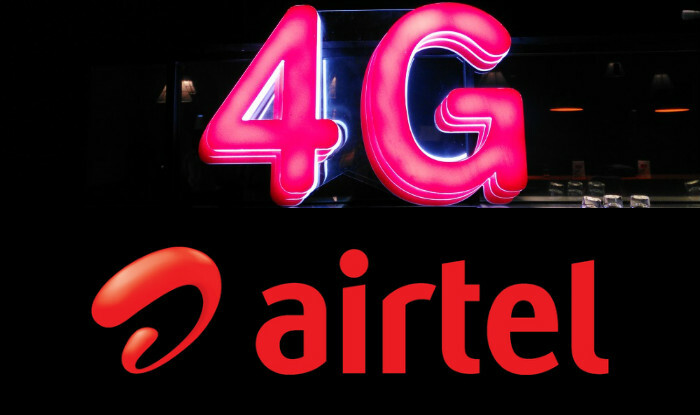 Hello guys, in this my blog post, I bring to you a full list of Airtel data plan, their prices and how you can subscribe to them easily. Airtel is one of the largest network providers in Nigerian and they are well known for the bonuses which they give their customers every-time he recharges his line. Among these bonuses is the Airtel data bundle bonus which they give you depending on how much you recharge ranging from 10MB and above. But what if we decide to buy a large amount of data from this network. Will it be worth it? I decided to write a comprehensive post which contains everything you need to know about their data offers. Can you remember back then when we used to buy 250MB for 1000 Naira which was valid for a month? The case is different now because there is a strong competition between these network providers in the race to attract more customers to their network. Though, these plans are still quite expensive, but believe me when I tell you it is nothing close to how expensive it was back then. I will first of all give you a table below on these basic plans and then, explain them in detail to you so as to help you decide on which one is the right one for you. In-case you missed my post on GLO data plans, I will recommend you read it. Mind you, so far, GLO is the cheapest data providing network in Nigeria. You should Note that all the data plans which I listed above work on all devices so, there is no such thing as iphone or modem bundles. They are all universal and cross platform. The Airtel Nigeria Data plan works everywhere in the country as long as you have a good service connection. Though so many people complain that their 3g and 4g service, I believe there are areas where you can get maximum connection. You will see popup containing you balance and date which it will expire. After reading the above, hopefully by now, I am sure you know the various Airtel subscription code available. Don't forget to share with your friends using the social network buttons below. You can also comment using the comment box below. Have a Nice day guys.